In the book of Exodus, Moses was being challenged by God to do something far bigger than Moses thought himself capable of doing. When speaking with God in the burning bush, Moses basically asked what authority he could stand on when leading over a million people out of captivity. God responded with, "tell them I AM sent you..." Those two single words, a name of God, have created controversy ever since - especially when a guy named Jesus came on the scene about 2000 years ago. 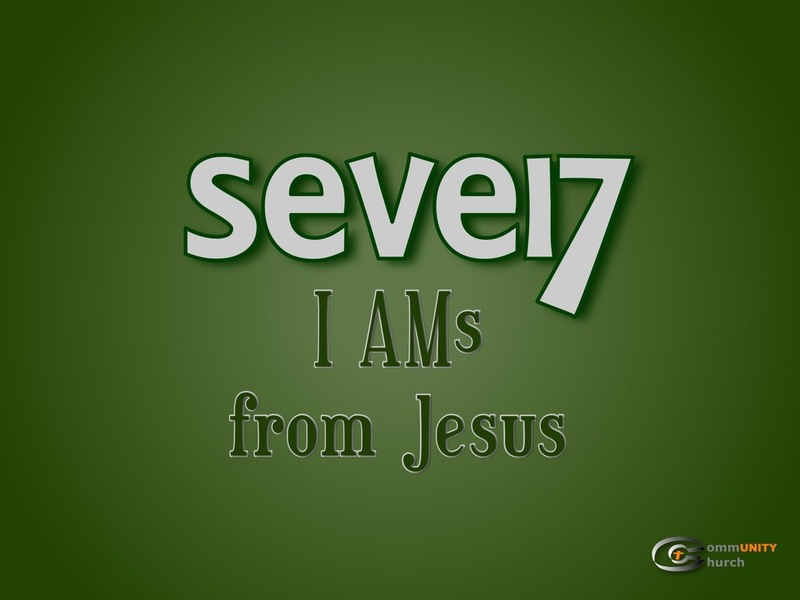 Jesus made some pretty big claims about Himself in the book of John, and we're going to take a look at those "I AM" statements. Join us in person or online to learn just who Jesus said He was, and why it's so important for us today.